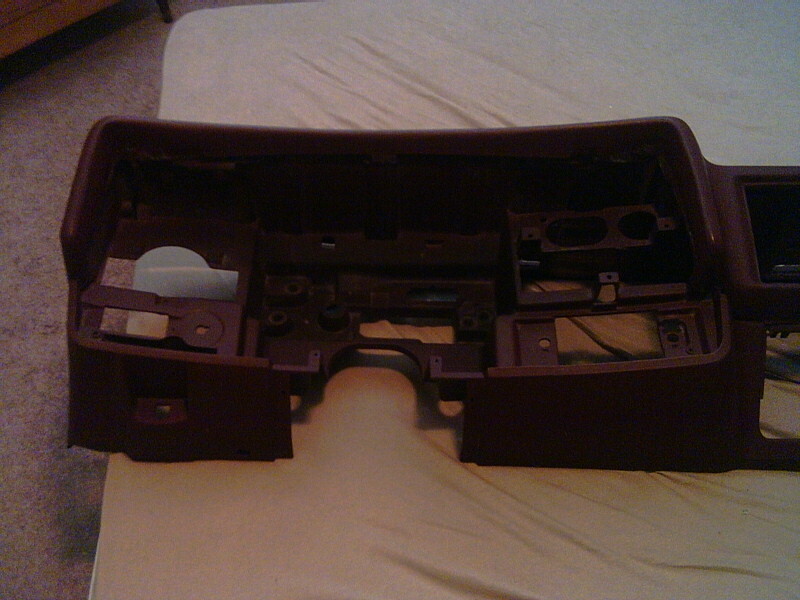 Dash assembly for 73-77 Malibu/Monte/El Camino,etc. 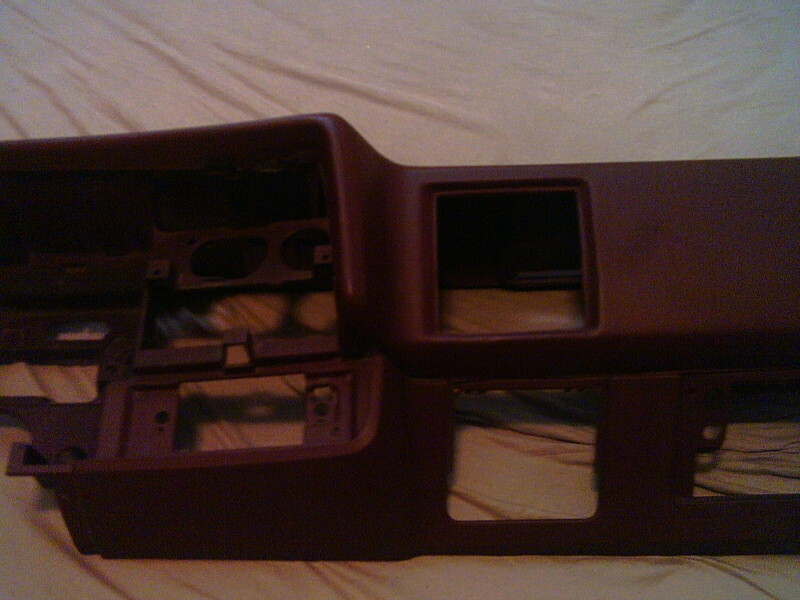 Guys and Gals, I have a dash assembly to fit a 73-77 Malibu/ Monte/ El Camino. I bought it thinking I'd end up with a car with a cracked dash. Rhiannon's dash is not cracked, so I don't need this one. I'm open to offers and will ship. 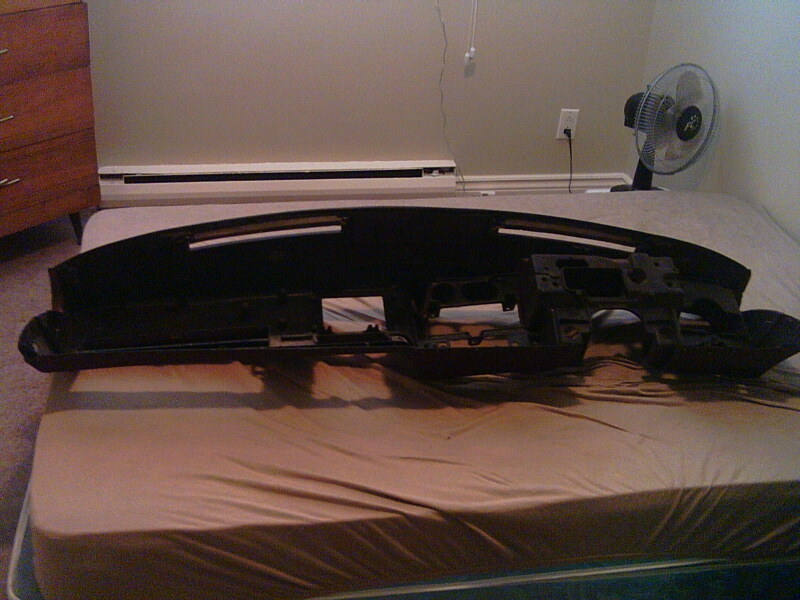 Re: Dash assembly for 73-77 Malibu/Monte/El Camino,etc. 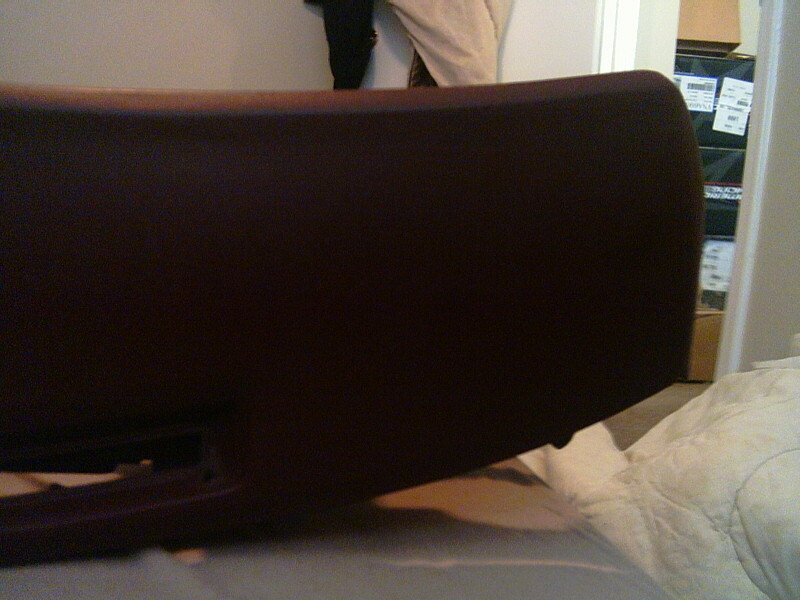 although it will fit,it is not the same as a 73. and its for a non air car. great find,they are harder to get nice ones these days. there are a couple people looking for one as we type. How come it's not the same as a 73? skeezix91 wrote: How come it's not the same as a 73? The dash emblem is different. I think thats it. Chris? 73 Montes have a 1 year only emblem. 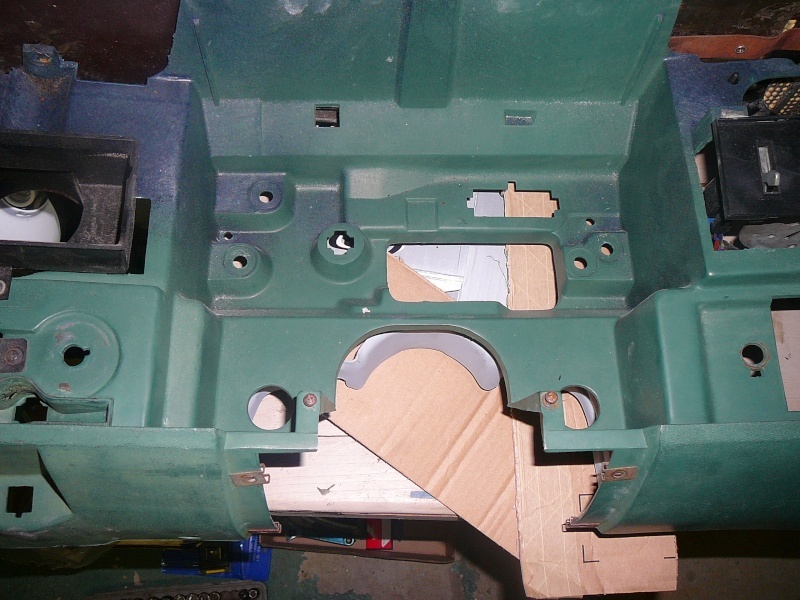 It will fit & function in any 73-77 Monte/Chevelle/Elco. That dash looks like it came out of a Malibu or Elco. The set up is for a sweep style speedometer, for a non a/c car. That's one heck of a find in great condition. 73 chevelle dash is a one year only. The emblem on the right side bolts on and is not recessed like the 74-77. 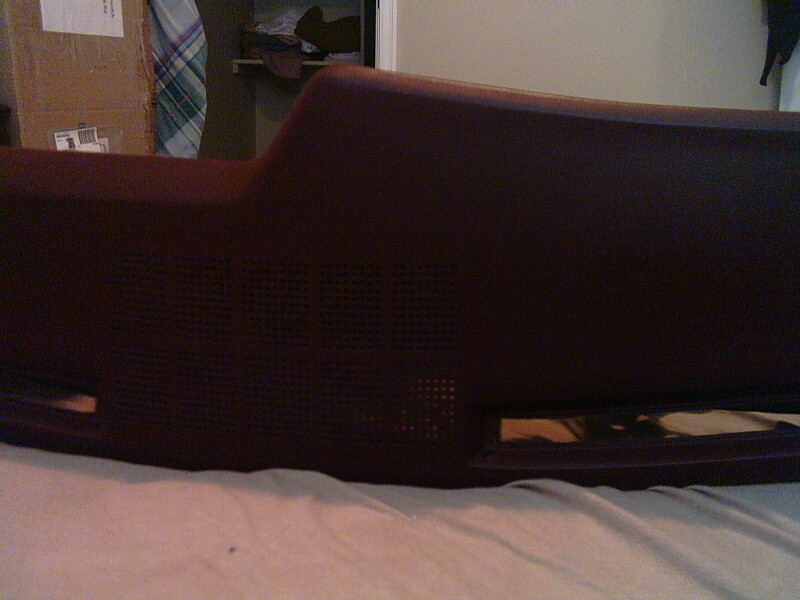 This is a pic of my 73 , non a/c dash emblem. Its missing the plate that says Malibu and has wood grain on it. I have to glue that back on. The dash in the pic is from a laguna. 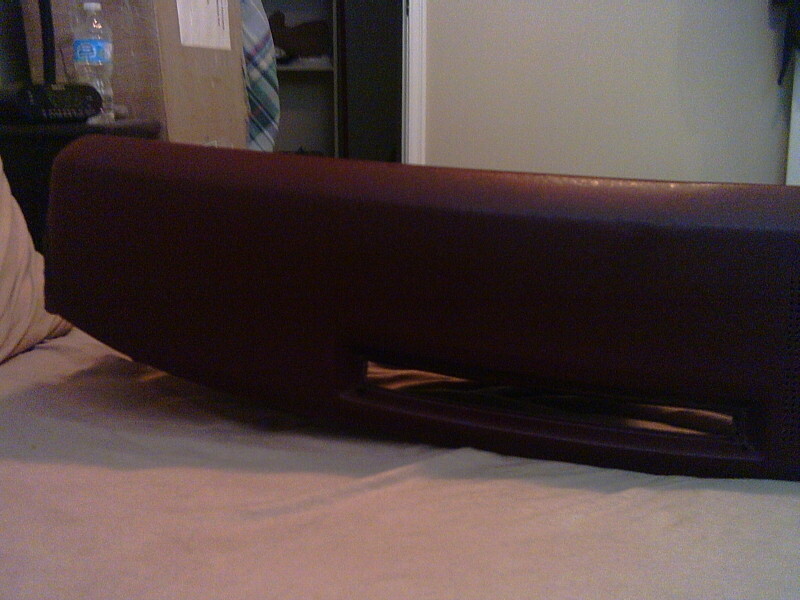 I have the laguna, chevrolet and malibu plates that go in it. Would like to have, but I R broke! Is there a difference in the dashes that came with sweep speedo as opposed to the round speedo, and are they interchangable? I've never physically matched them side by side. But I have installed both types in several cars with no problems. Just a bolt in. sick73chevelle wrote: Is there a difference in the dashes that came with sweep speedo as opposed to the round speedo, and are they interchangable? I didn't find there was a difference, as I've swapped them before. The only difference between square and round speedos is the wiring harness, and where the 2 studs for mounting the gauge cluster are located. Saw this dash emblem in a 73 SS Chevelle on ebay right now. Never saw this one in a 73 before, I think its a retrofit from a 67 but not sure. Looks good there though. Well done! Joe73 wrote: 73 chevelle dash is a one year only. The emblem on the right side bolts on and is not recessed like the 74-77. This is a pic of my 73 SS, non a/c dash emblem. Its missing the plate that says Malibu and has wood grain on it. I have to glue that back on. I agree! That looks like a retrofit from a 67. This is what the dash emblem looks like on a 73 . 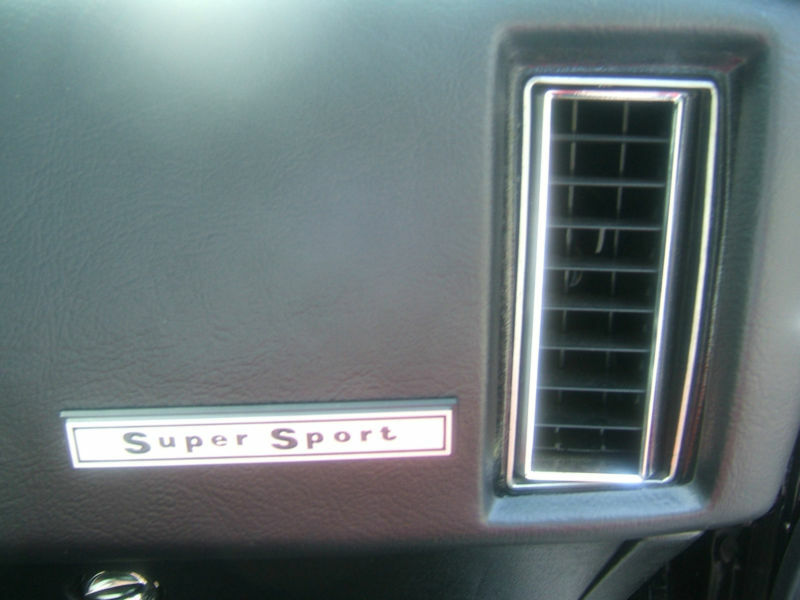 Between the chevelles, malibus, deluxe, el caminos and montes, GM made 6 different (1973 only) rectangular dash emblems. 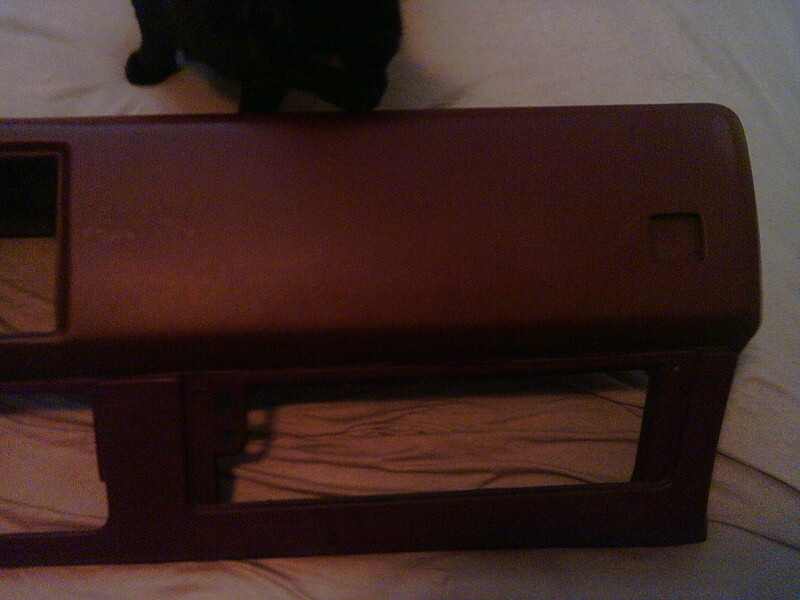 My replacement dash (from a 73 Monte) which was originally for round gauge/warning lights has a different back-plate than my original 77 dash (sweep), which is similar to the one posted on this thread. I've not seen a 74-77 Monte dash up close so maybe this is another 73 only thing. Is this dash still available? Must be a 73 only thing as the 76/77 dashes I've seen, you just move the studs around and the gauge cluster drops right in. Joe73 wrote: I agree! That looks like a retrofit from a 67. This is what the dash emblem looks like on a 73 . Mine says Chevrolet even though it has the Malibu callout and SS equipment listed on the factory dealer invoice. The SS I had back in 1981 said Chevrolet also. Mine does too. I've had a couple of them and sold them off. Should have kept one of each. This is a long shot but do u still have the dash?